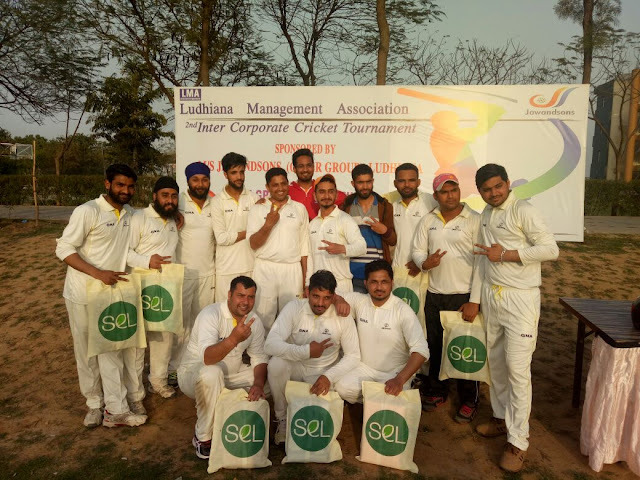 GNA Staff Cricket team won final match of LMA 2nd Inter-Corporate cricket Tournament at Ludhiana. Students of Faculty of Design and Innovation, GNA University attended a seminar on the Career opportunities for fresh engineers in Japan. 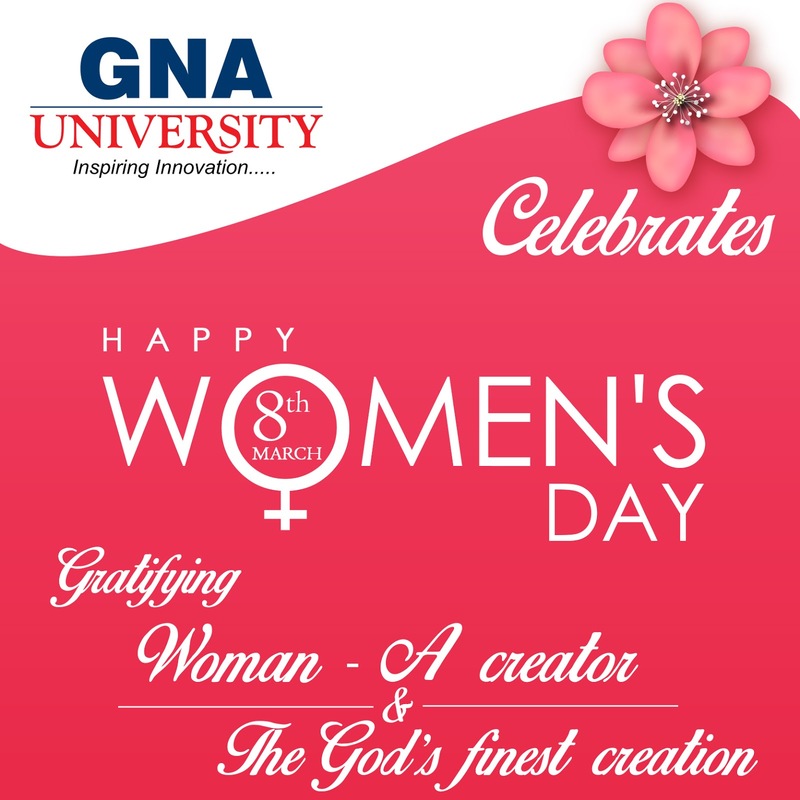 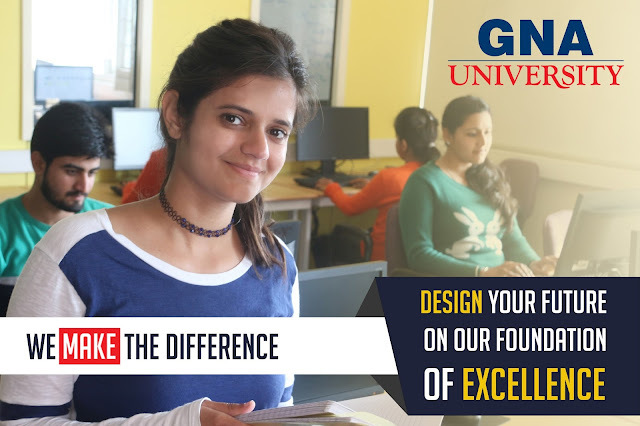 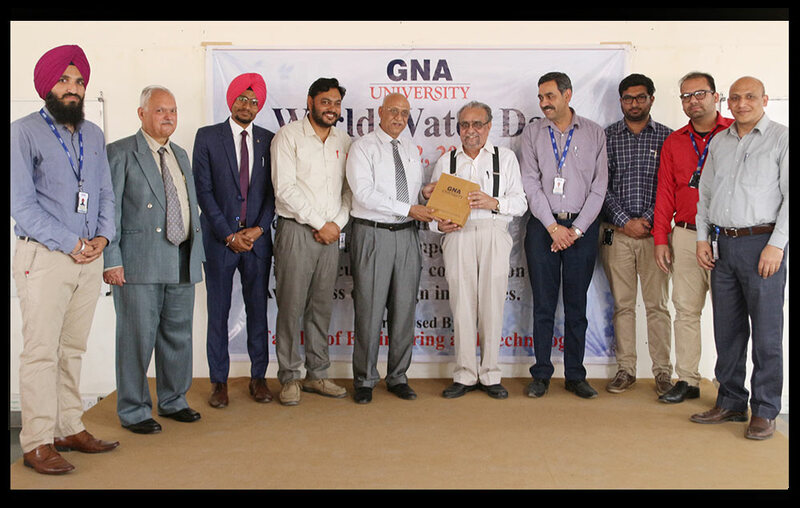 Faculty of Engineering and Technology was organized Workshop on “WEB DESIGNING” at GNAUniversity. 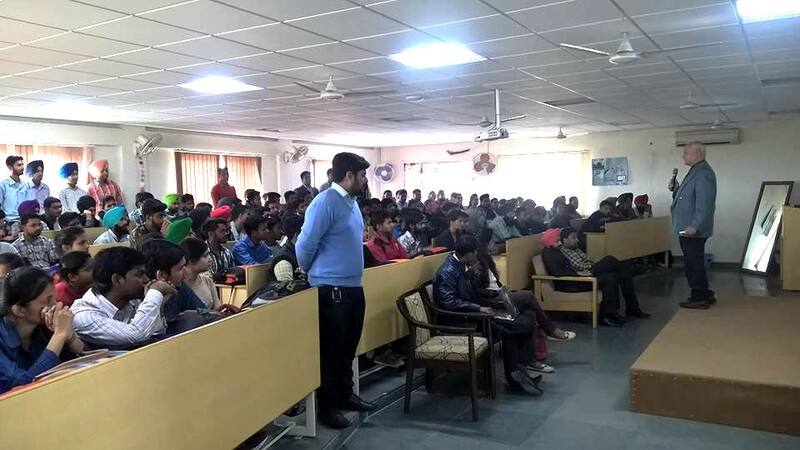 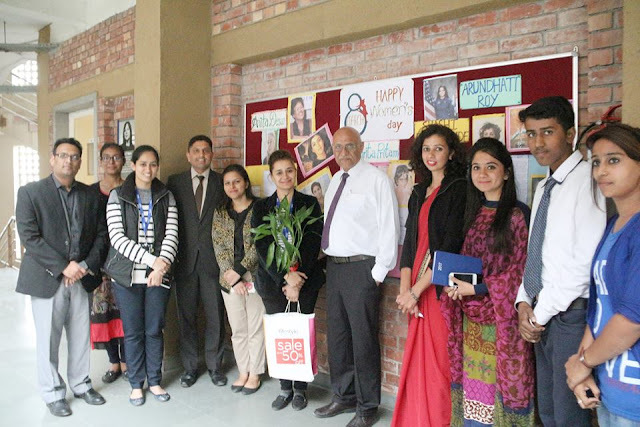 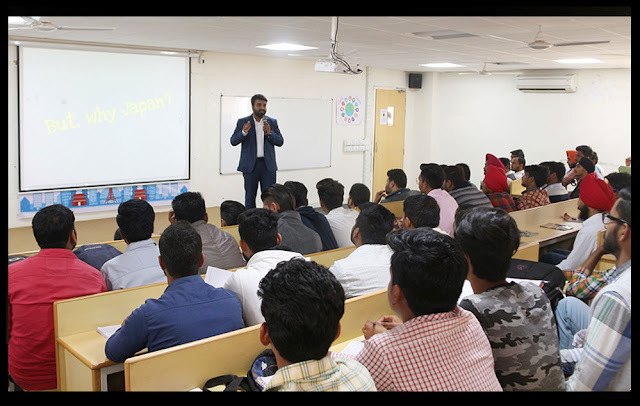 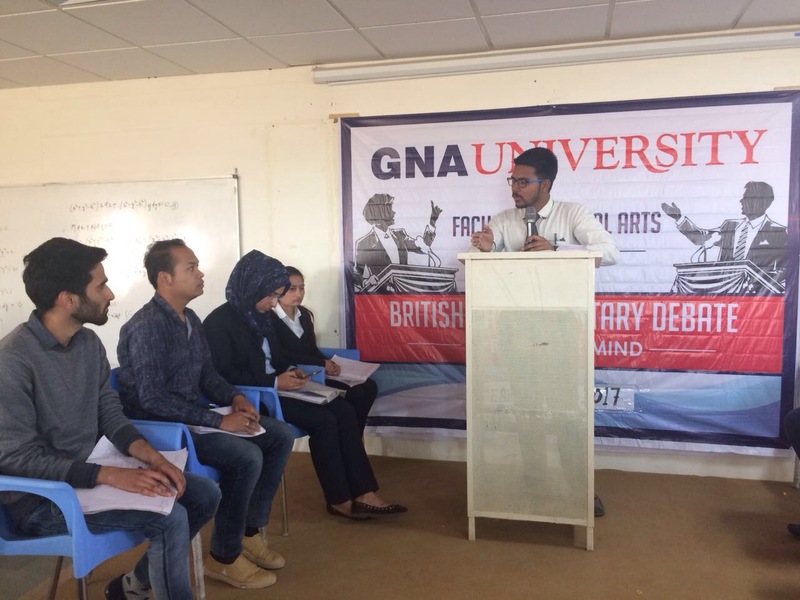 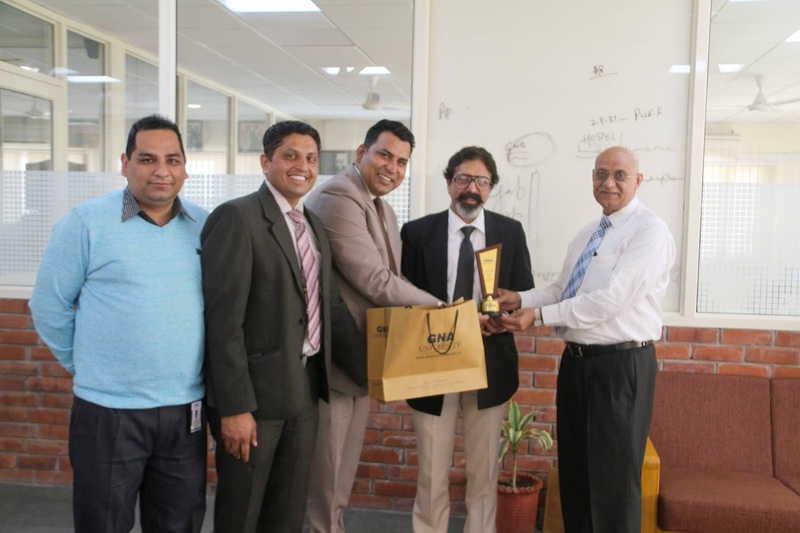 Mr. Amit Mishra from Inspire Living interacted with students of Faculty of Hospitality at GNAUniversity. 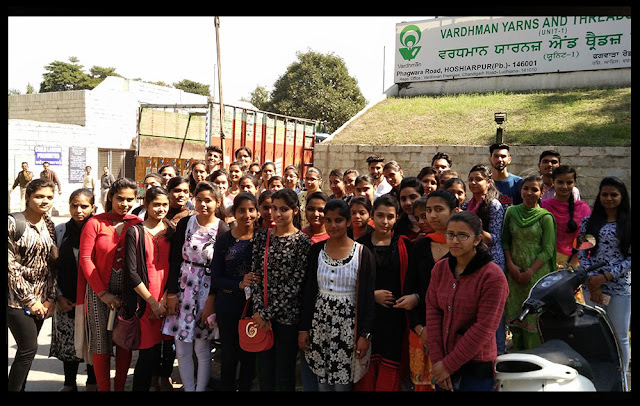 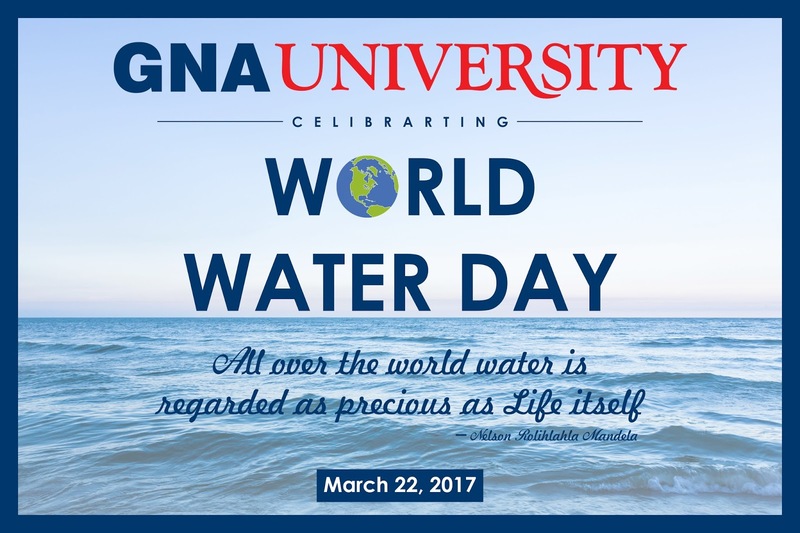 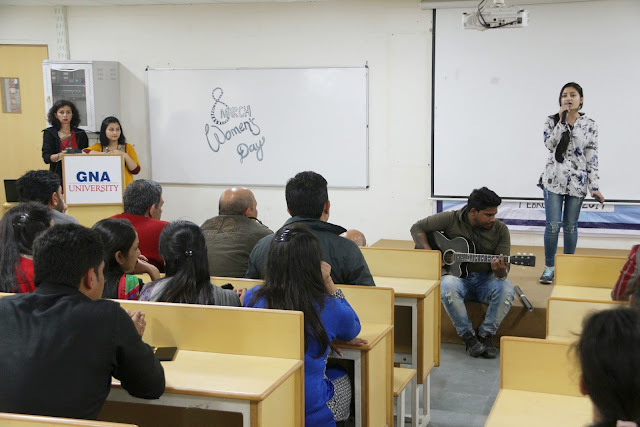 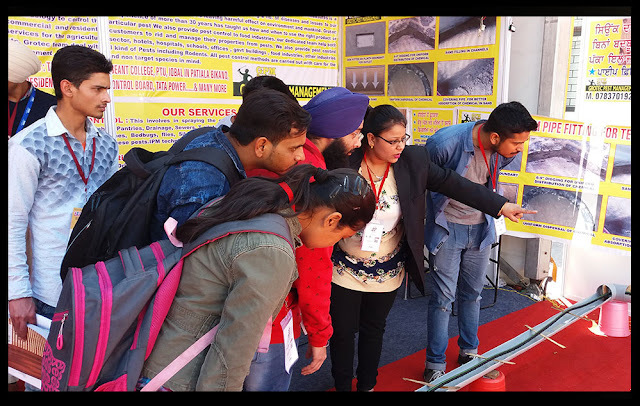 National Science Day was celebrated by Faculty of Natural Sciences. 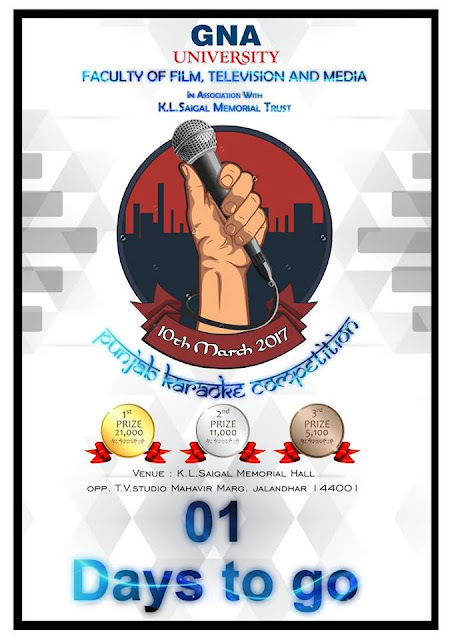 Punjab Karaoke Competition at K.L. Saigal Memorial, Jalandhar. 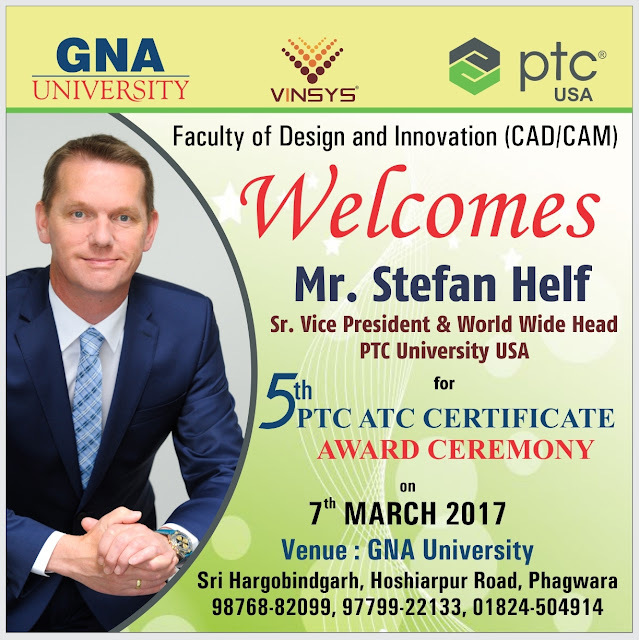 Parametric technology corporation university, USA award ceremony of GNA University(ATC) was organised on 7th march, 2017 at GU Campus. 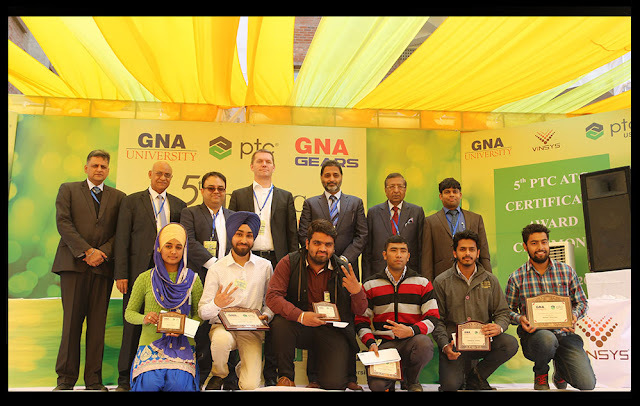 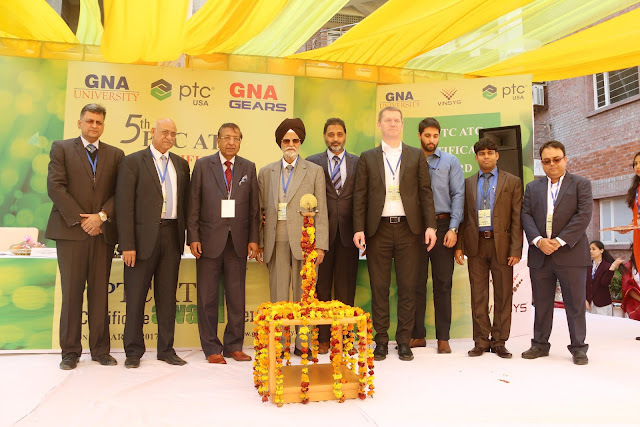 Commencement of 5th PTC ATC Award Ceremony at the GNA University campus. 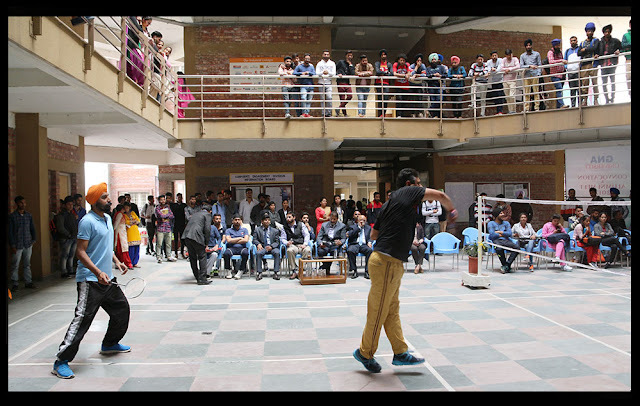 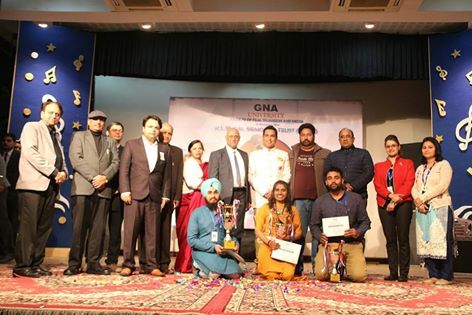 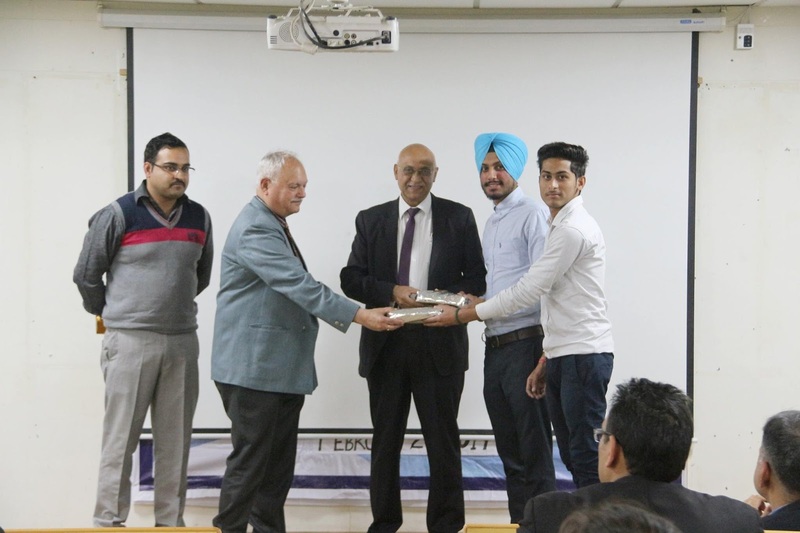 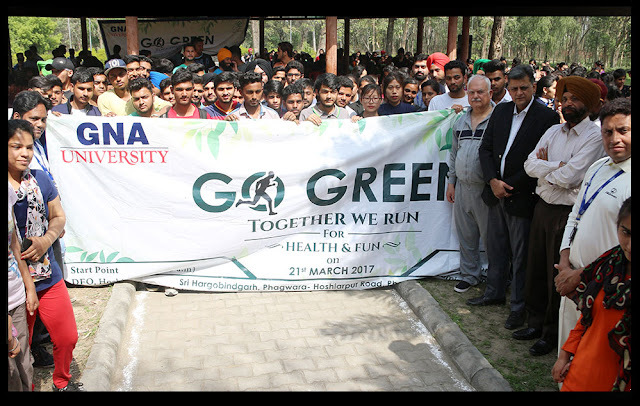 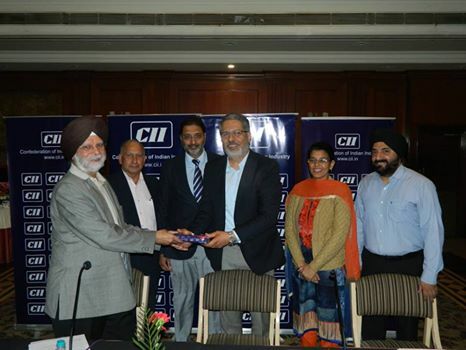 GNA University, Phagwara organized Inter-Faculty Badminton Championship .